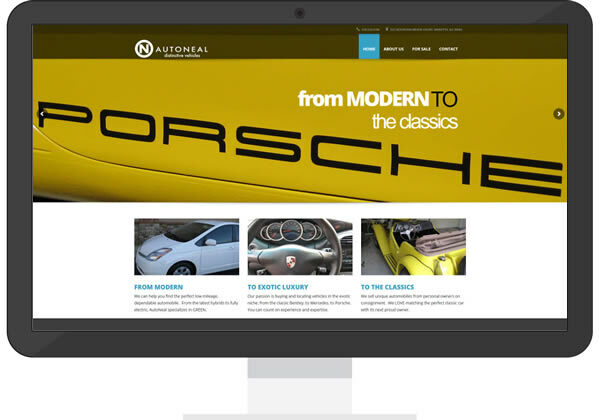 Located in Marietta, GA, AutoNeal is a specialty auto broker service that needed a reliable way to list new and historical vehicle transactions. The WordPress platform offered the perfect solution for the company, thanks to its flexibility with layout/design as well as the functional capabilities of the auto industry based theme we used for the project. With the new site, the company can share its latest acquisitions, post industry related articles in a timely fashion to drive search traffic, and posts as many high resolution photos per automobile as necessary. The site’s primary and most important goal was the professional and easily managed listing section. Now, AutoNeal can showcase exactly the cars it needs, whenever it needs to do so.